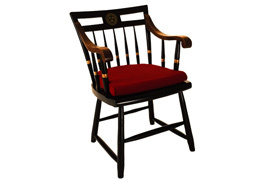 The Coop has been helping seniors and reunion classes with commencement since 1882. 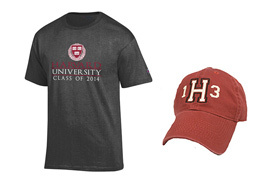 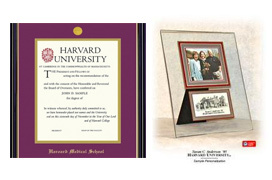 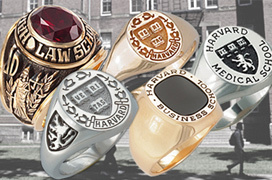 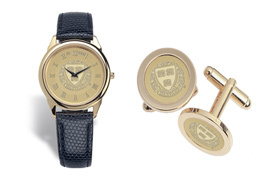 The COOP is Harvard Commencement headquarters, offering a wide selection of officially-licensed commencement essentials including the Harvard Alumni Association endorsed "Harvard Chair", Diploma Frames manufactured to Harvard diploma specifications, reunion apparel & gifts and memorabilia for the Senior class and past reunion classes. 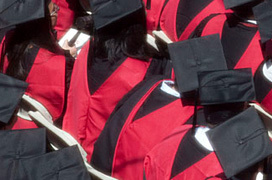 Just click on the category or link for all your commencement needs.